We provide best-in-class magento website development E-commerce Solutions that give you functional as well as user-friendly websites. 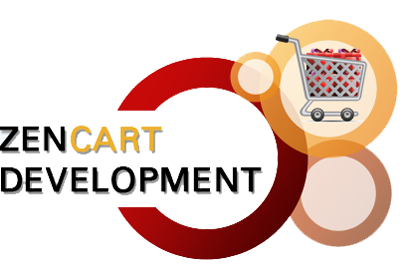 We have a proficient team of developers who have a wealth of experience in developing website on magento platform. It is the performance of specific software that creates the difference in regards to conversion rate. Even a simple delay of one second can result into significant percentage reduction in conversion. Magento specialization is not an easy task, but we are able to solve the problems in many different circumstances. All our system architecture is based on magento performance optimization with a streamline approach to develop the relevant and right infrastructure with supplementary server-side logic coupled with highly optimized application performance and client-side customization and much more. We keep the site with maximum performance potential to create better performance optimization and conversion rate.